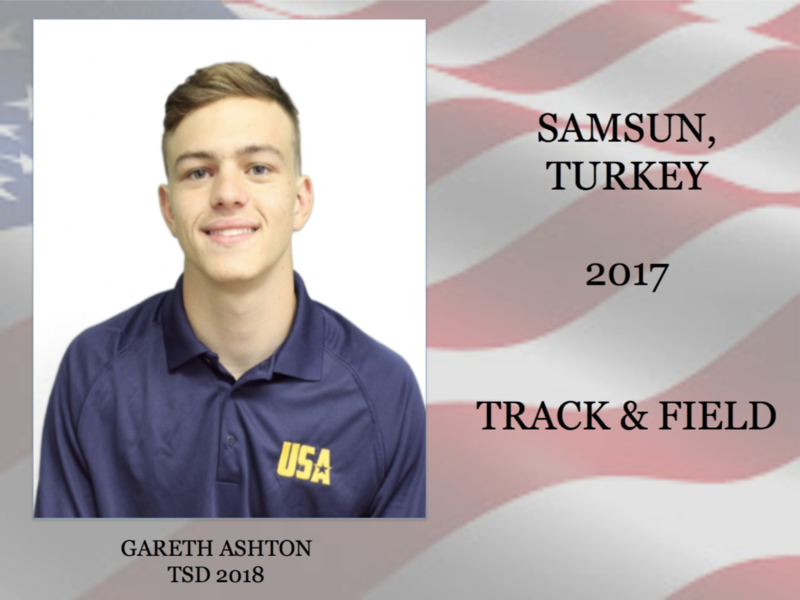 Gareth Ashton, who graduated in 2018, is a walk-on athlete at the University of Texas Arlington. He was an outstanding athlete at TSD playing football and running track & field. To see Gareth in action, his team will travel to Austin on March 27-30 to participate in the Clyde Littlefield Texas Relays. For the schedule - UTA schedule.